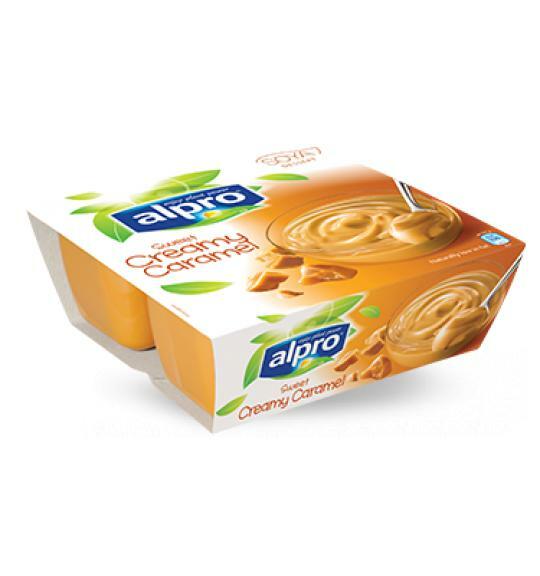 Alpro caramel dessert is a delightful treat for your taste buds. Made with only the finest ingredients, this delicious, plant-based dessert makes any occasion special. Indulge in the sweet taste of caramel, with none of the regret! A source of calcium, just like dairy desserts. Contains vitamins B2, B12 and D.
Try these delicious recipes inspired by Alpro desserts.